lame joke: i always just make one pizza from the pound of dough, because i could never eat three pizzas.[p]or... 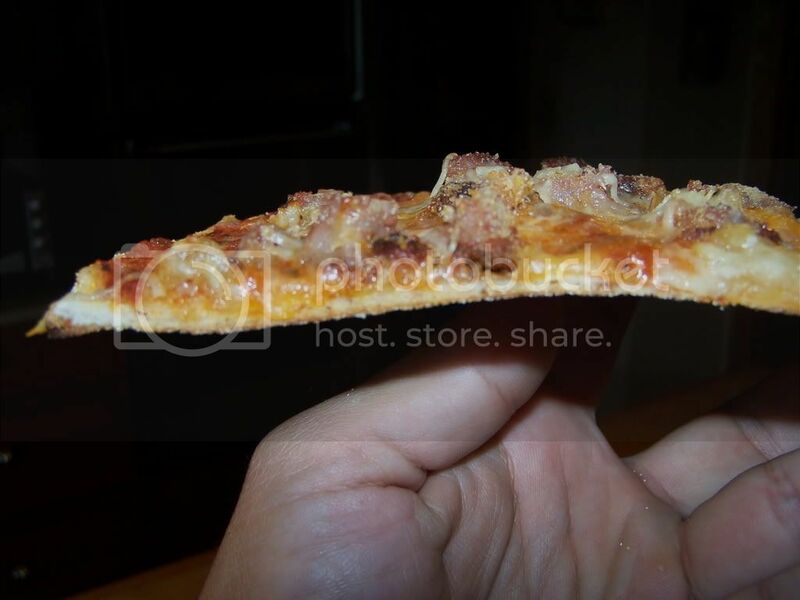 i always cut my pizzas into six pieces, because i could never eat eight pieces of pizza. [p]ok ok, those s*cked. 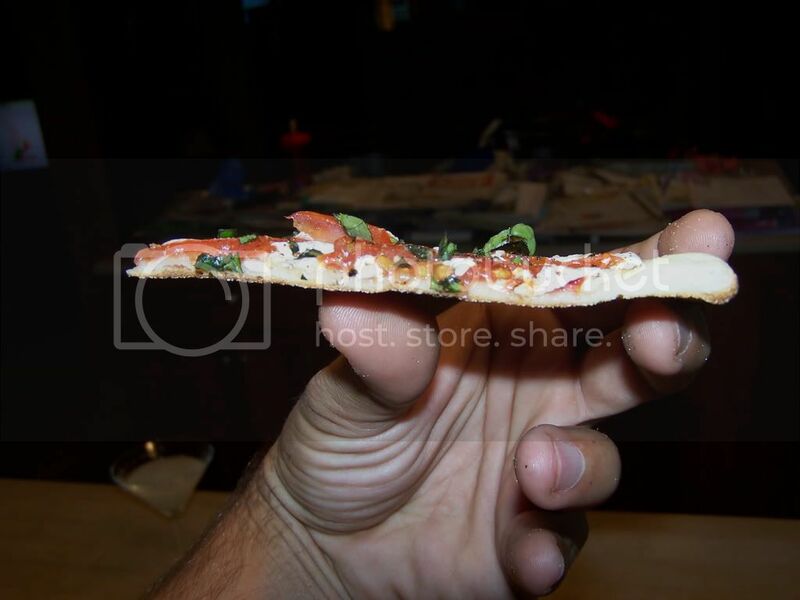 we got some good thin crust pizzas last week doing the same thing. three pizzas from the one pound. good stuff. been using a pizza pan, though seeing yours, i kinda miss the cornmeal. Pace Yourself,[p]Oh my word... that look incredible!!! What was your cooking setup? I have tried pizza only twice, and both times it was a complete failure!! Hola AlaskanC,[p]I use a semi non-traditional set up (I think). I got the fire going then added the plate setter (legs down) then the pizza stone. The only caveat is that I used the set of shorter GrateMates from Chubby to raise the stone. [p]Basically I put in the plate setter then rigged the GrateMates under each leg of the plate setter. Then I added the stone (A Medium BGE Stone) and kind of pushed the GrateMates in so it would hold. (I know, a picture would be great but I have a fatty on right now so I can't re-create it. 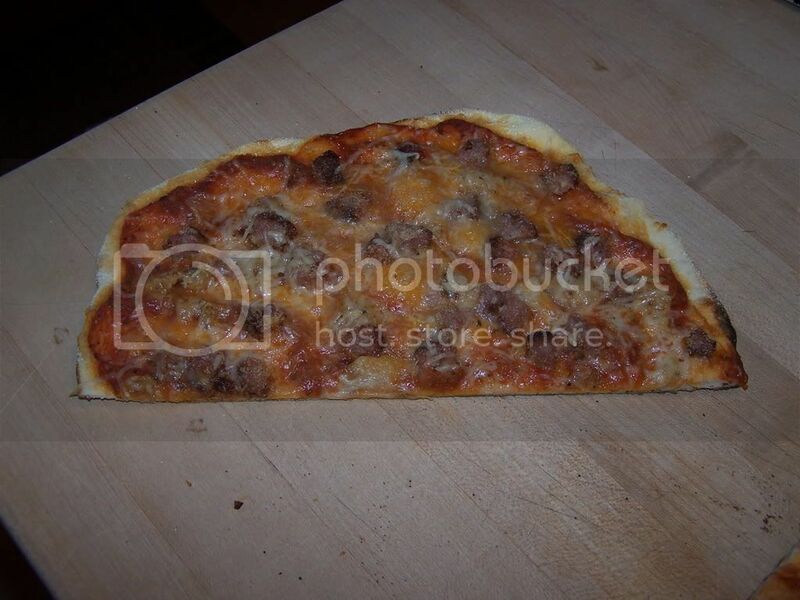 )[p]So, the bottom line is that I use a plate setter and a raised pizza stone. Then I let it get to at least 550 in the dome and each pizza was cooked for 8 minutes. (8 seems to be the magic number for me but I am sure this varies with the different size eggs and temperature...)[p]Good luck - I have tried a number of cooks on the egg in the last few months and I seem to be having the most fun with pizza, go figure - It is really an amazing oven/cooker/smoker/grill.[p]Cheers! Judy Mayberry, Agreed--and smoke in the dough. So good. Pace Yourself,[p]Great idea using the grate mates to raise the stone up!! I've got a set thanks to Spring Chicken, so I might give that a try. I wish we had a place that made pizza dough - I've made my own, but it would be nice to know that what I am using is tried & true, so when I screw up at least I know its not the dough!! 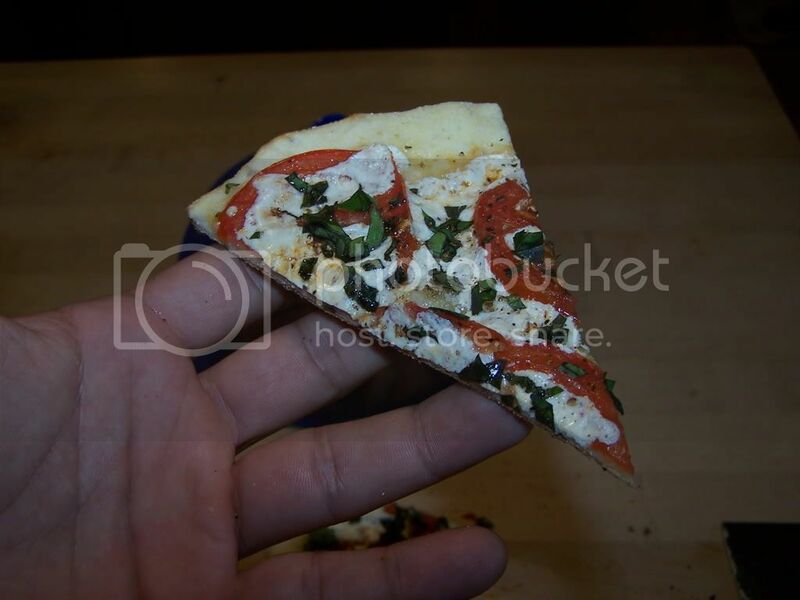 lol[p]So I am assuming that you pre-heat your pizza stone, but what do you put down to keep the pizza from sticking? [p]I swear, I am going to try again one of these days!! lol[p]Thanks for the help! Another option is to use kosher salt on the stone. The salt doesn't burn when your cooking multipe pizzas like corn meal tends to and some of it sticks to the crust which IMHO is a good thing.